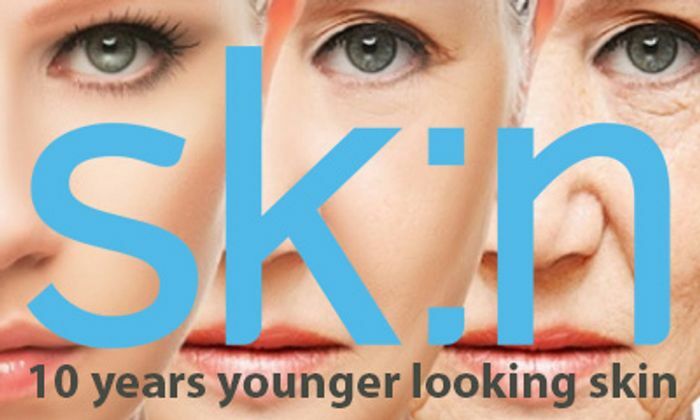 Look 10 years younger this festive season with expert skin treatments from sk:n the Skin Care Experts. Treatments include, Dermal Fillers, Laser Hair Removal, Lip Fillers, Skin Peels, Acne Scar Treatment, Thread Lifts, Mole Removal, Tattoo Removal, Wart & Verruca Removal and lots more. They have 54 clinics across the UK and are rated 94% on TrustPilot. Arrange a free skin consultation today.